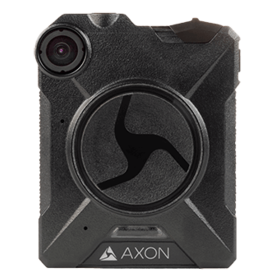 Your Axon inventory on one device. 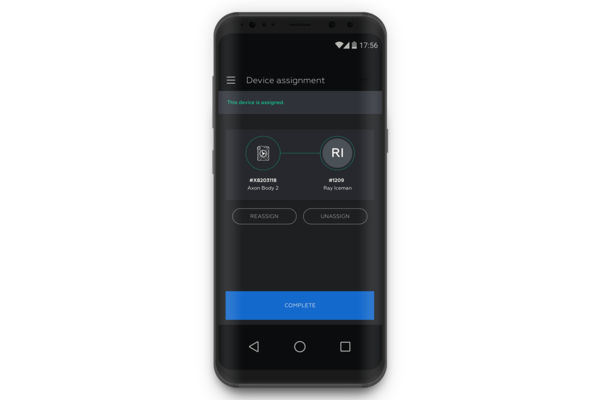 Device manager replicates some functions of Evidence.com, but in a lightweight mobile package more suited for device and inventory management. 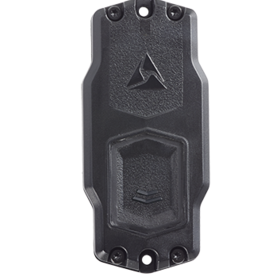 Instead of searching through inventory pages in Evidence.com to locate a device, then going to the armory to locate its location, armorers can handle management starting with the physical device. If the phone allows NFC reader mode and the Axon device has an NFC tag, scan the device by initiating a scan and holding the phone close to the device. Both devices need to be close together. Scanning by QR code uses the phone's camera to read the device's information. The QR code must be well lit and undamaged for this feature to work. If the device is not registered with the agency, then the app will register the device with the agency. 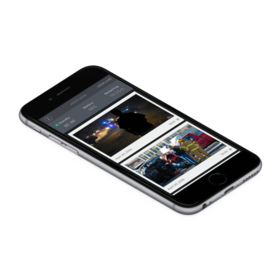 After agency registration, the person using the app can assign the device to a user or return it to inventory. Optimales Single-Unit-Design, HD-Video-Aufnahme und branchenweit führende Sicherheitsstandars. Der kabellose Sensor startet drahtlos und automatisch die Aufnahme einer Kamera, sobald eine Schusswaffe aus dem Holster gezogen wird. Nach Synchronisierung mit einer Axon-Kamera sind sofortige Wiedergabe und GPS-Tagging über Ihr Mobilgerät möglich.